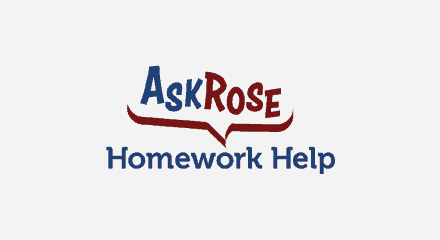 The AskRose Homework Help of the Rose-Hulman Institute of Technology provides free math and science tutoring for students in grades six through 12 via phone, chat and email. As their previous company could no longer meet their needs and suffered from frequent outages, Rose-Hulman decided to look for another vendor that in addition to supporting them, had a vision and a goal to be innovative. Since switching over to the Genesys PureCloud® platform for voice, chat and email solutions, both agents and students have benefited from the improved customer experience.